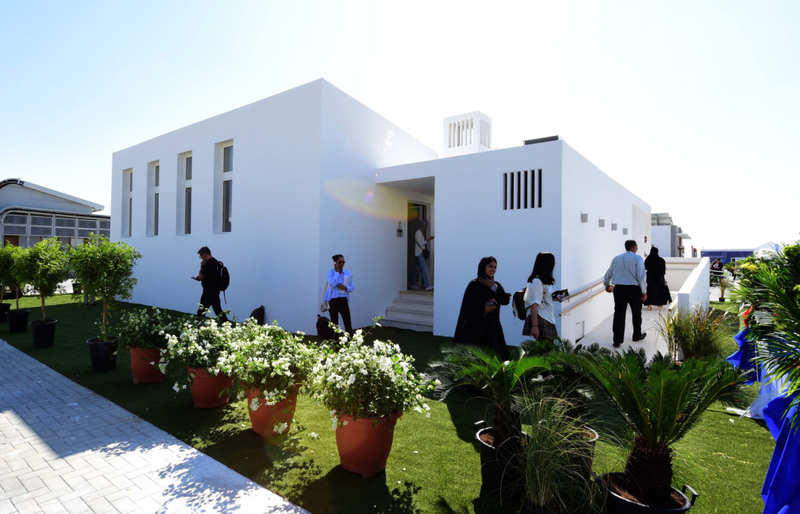 Dubai: Imagine a house that’s comfortably cool inside without the need for air conditioning, one that produces more power than it actually needs, resulting in no electricity bills? Its water taps can hear your command and turn on the water, in this “home for life” that “ages with you”. 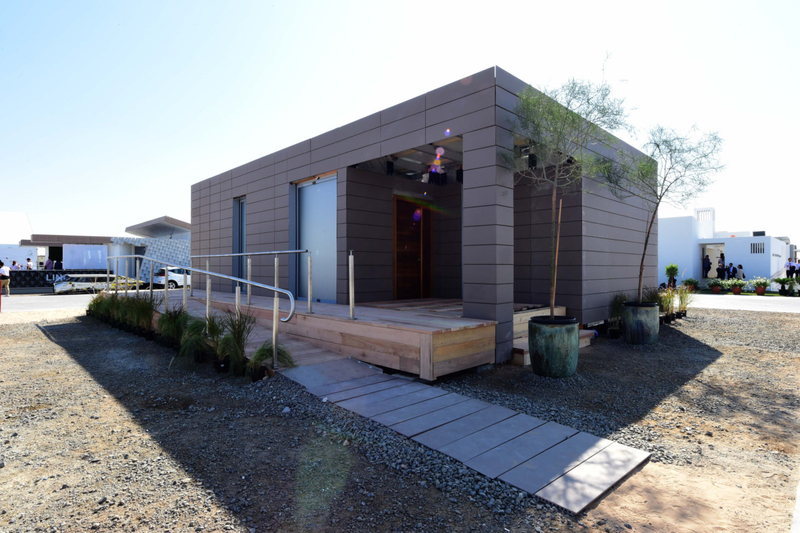 This is the ‘Desert Rose’, a smart sustainable house designed and built by the students and teachers of the University of Wollongong (UOW) Australia and Dubai and Technical and Further Education (TAFE NSW). 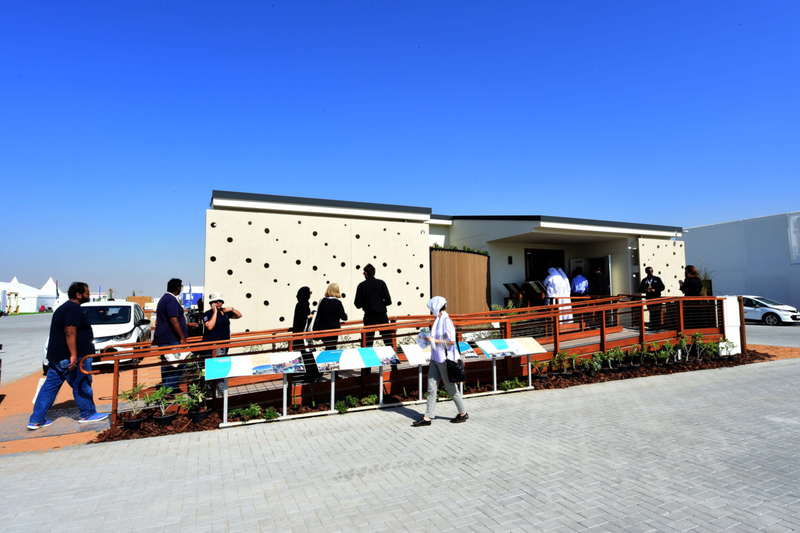 It’s one of 15 featured prototype houses at the Solar Decathlon Middle East (SDME), a competition for university students around the world that Shaikh Ahmad Bin Saeed Al Maktoum, Chairman of the Dubai Supreme Council of Energy (DSCE) and Saeed Mohammad Al Tayer, CEO and managing director of the Dubai Electricity and Water Authority (Dewa), inaugurated on Wednesday along with other senior officials. 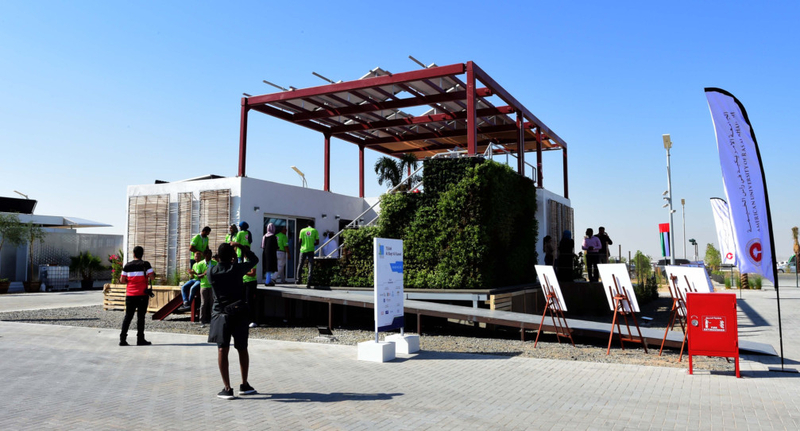 The competition gives students the chance to build the smartest, most cost-effective and sustainable “house of the future today”, for a total prize money of Dh10 million. 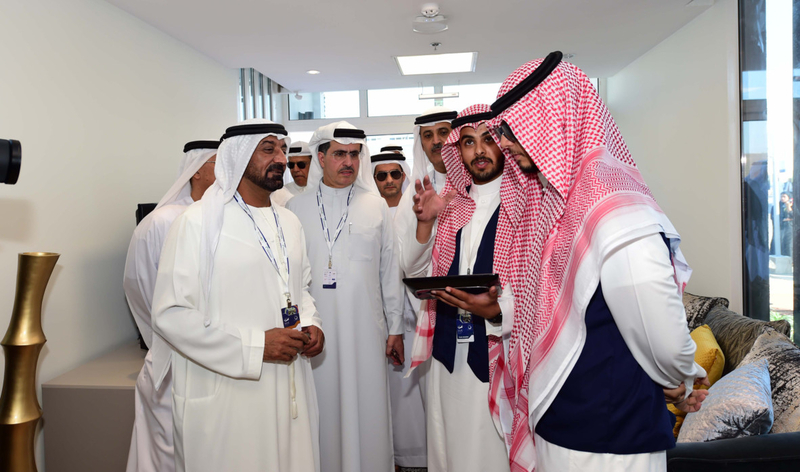 “Living in the Desert Rose can have a big impact on your life,” Clayton McDowell, project manager and student leader of Team UOW, told Gulf News during a tour. 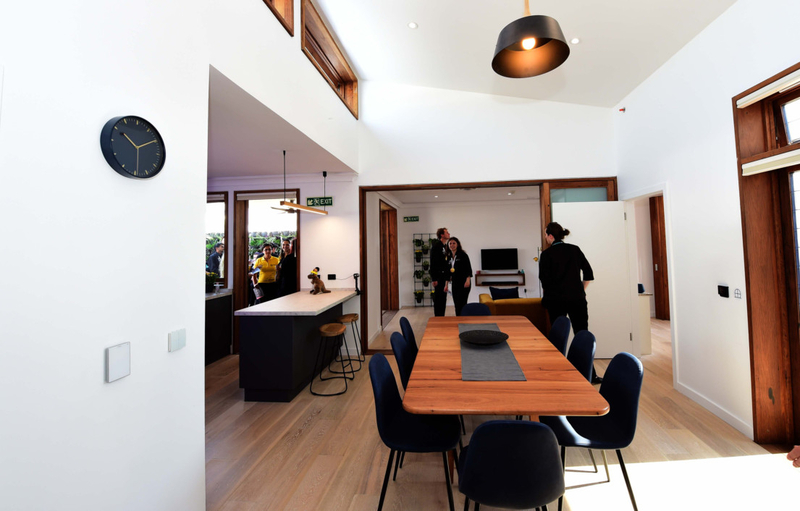 “It’s designed to be net positive so it generates more electricity than it actually requires, which drastically reduces the carbon footprint of houses like this. 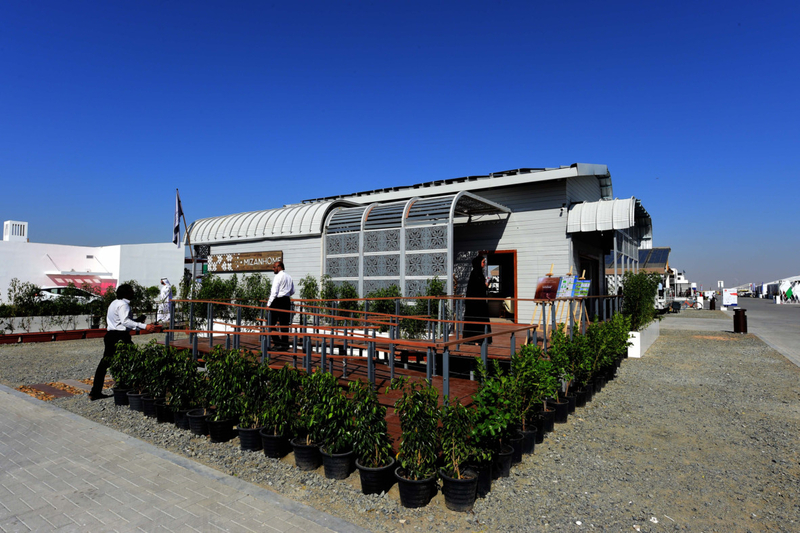 It is self-sufficient,” McDowell said. On an average day, the Tractile solar tiles that double as the house’s roof produce 52.07kWh, of which only 38kWh is used to power the entire house, on average. 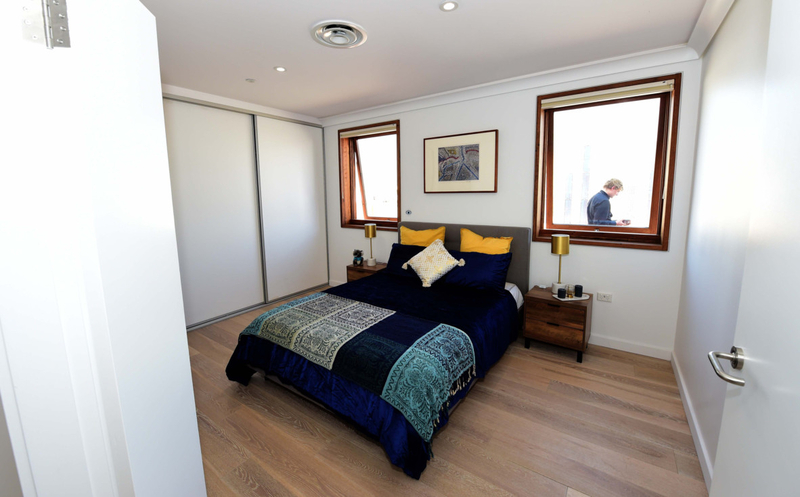 The 90-square metre house is designed for a couple, but can accommodate additional people in its spare room that could also be used as an office or playroom. Having a naturally homey feel, the Desert Rose is comfortably cool inside, even when packed with guests on a November day without AC. This is because of its many features which reduce heat transfer from the sun and the massive desert surrounding it. 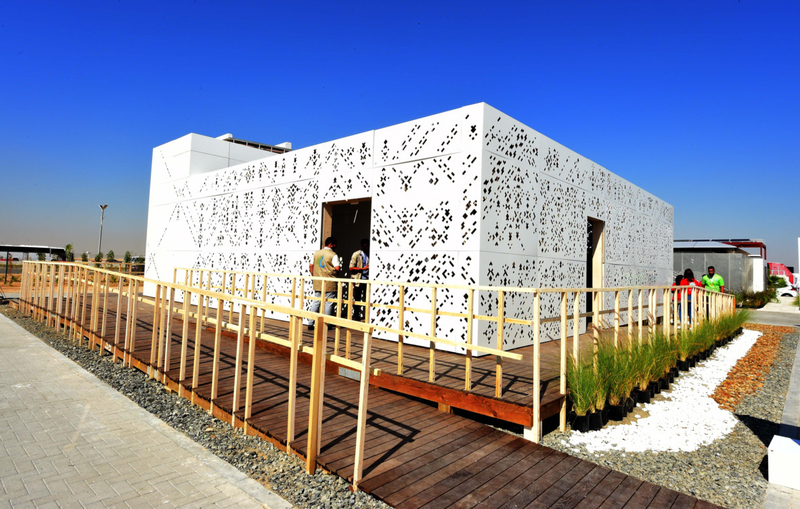 The 25 lightweight patterned concrete panels surrounding the house, called “second skin”, is the house’s first defence against heat. 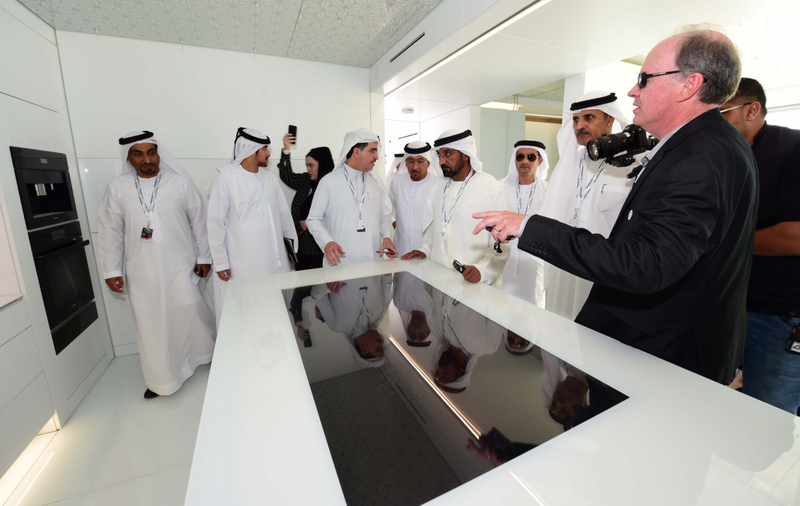 “It’s aerated concrete where we actually removed the cement out of the material and replaced it with powdered recycled glass. Because of this, the façade of the house is actually 16 degrees Celsius cooler than the face of the wall, reducing the energy required to keep it comfortable,” McDowell said. 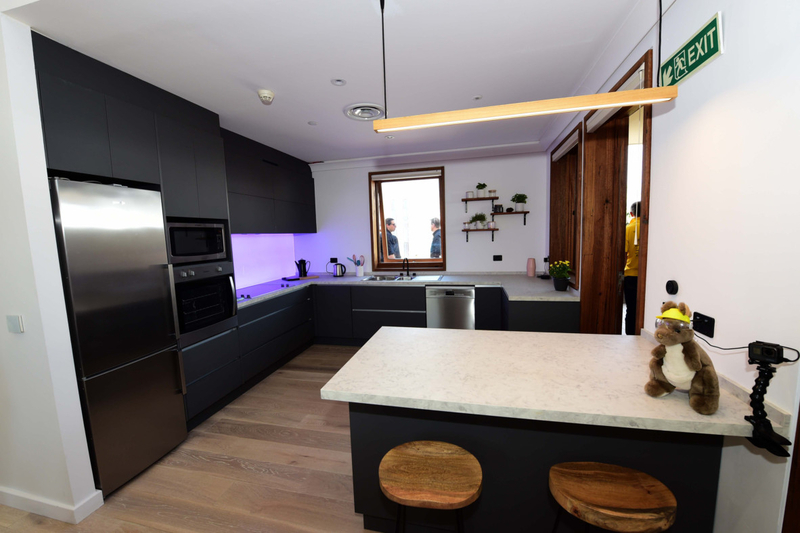 Its glass doors facing direct sunlight also has virtually invisible Microshade embedded on it, to reduce heat, but without collecting dust like conventional screens. Much of the house was built using recycled materials, such as used discarded hardwood timber and planks made out of plastic milk bottles. 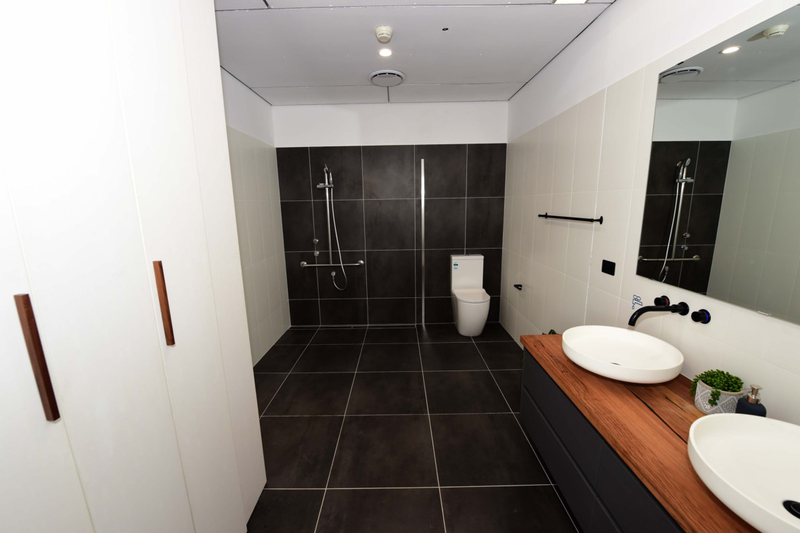 Aside from being sustainable, the house was also built with people in mind, especially those with mobility issues and conditions such as dementia, to help them live better as they age, McDowell said. “Our house ages with you. 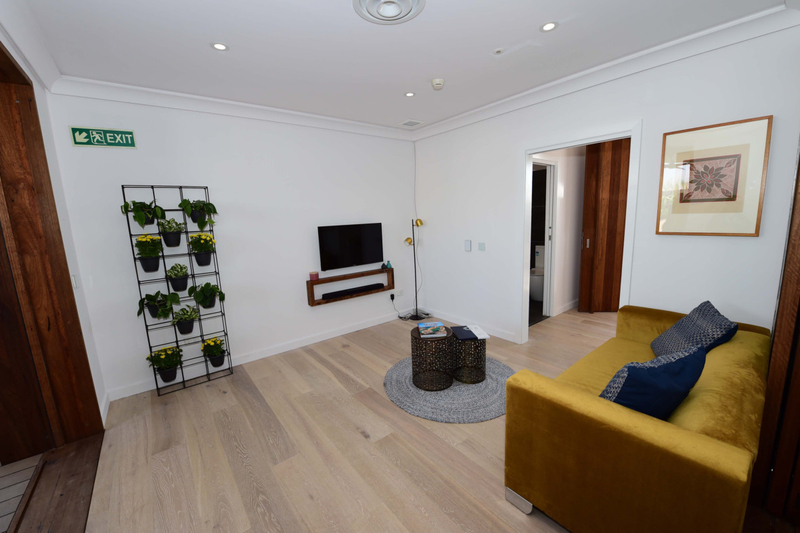 If in the future, you need extra support from handrails or walkers or whatever it may be, our house is designed to adapt and grow with you so you can live in the comfort of your home for longer,” he said. 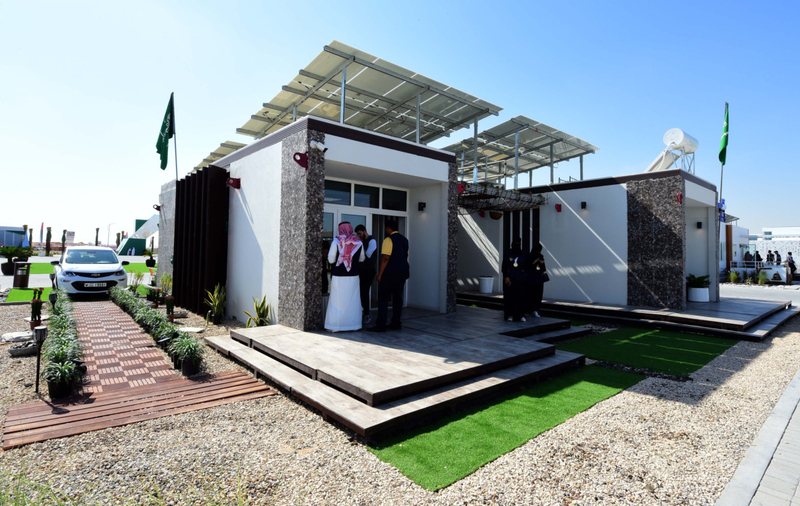 All the 15 houses — the result of the students’ two years of hard work — cover a total area of 60,000 sq m, with the Mohammad Bin Rashid Solar Park in their backyard. 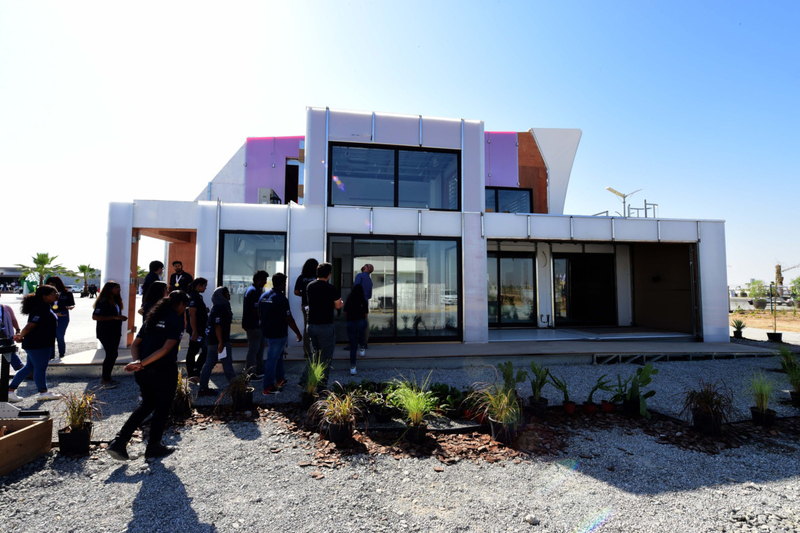 Two other houses gave a very homey feel, such as the Futuristic House built by Virginia Tech and the Aqua Green by Ajman University. 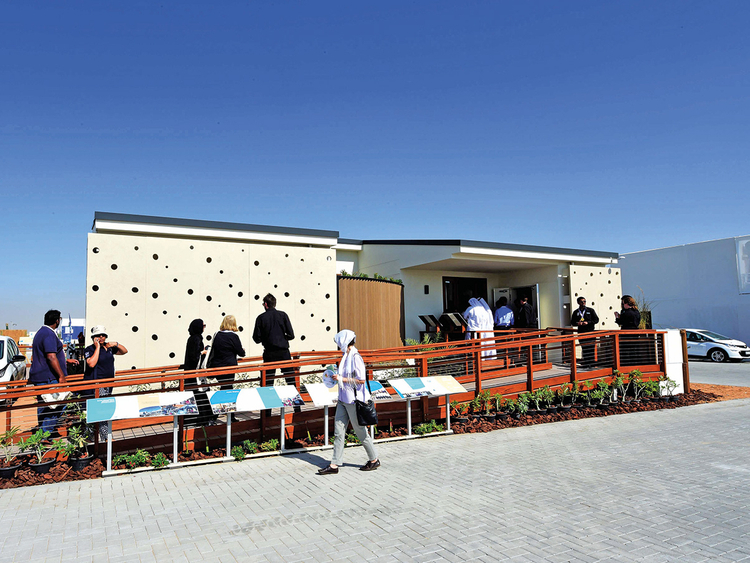 Many others made a good first impression with standout designs, like the Linq, KSU, and BaityKool houses. 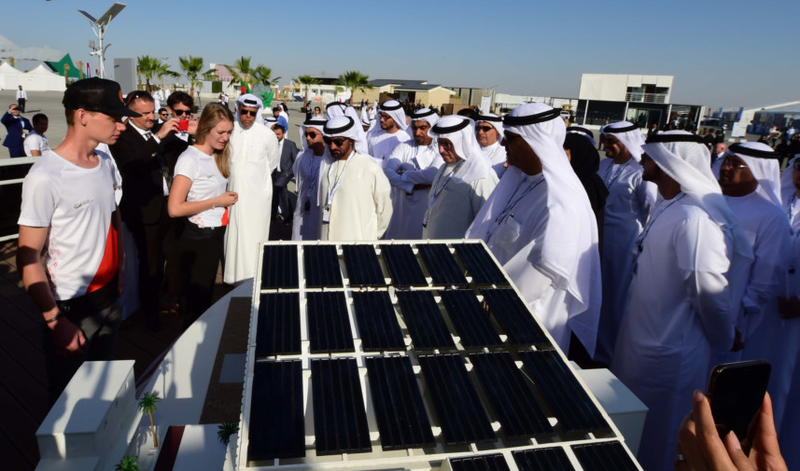 During the opening ceremony, Al Tayer congratulated the hundreds of participating students. 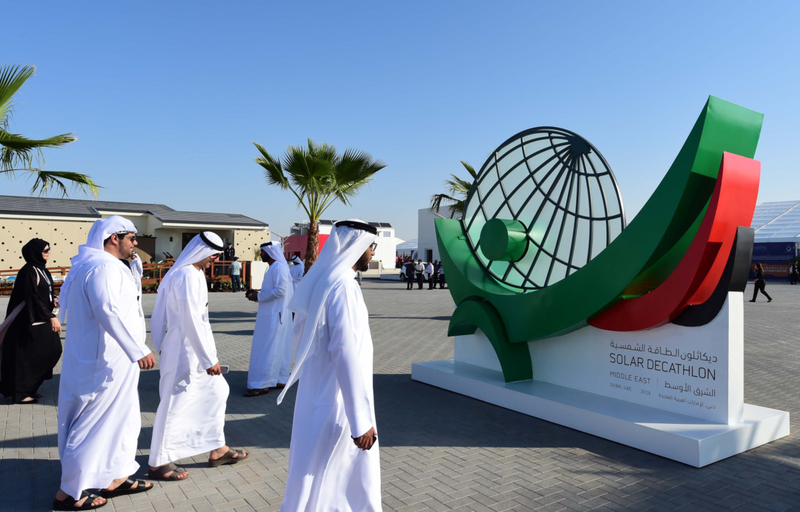 “Sustainability has always had a strong presence in this region. Our ancestors used natural materials to build houses that adapted to the surrounding environment. 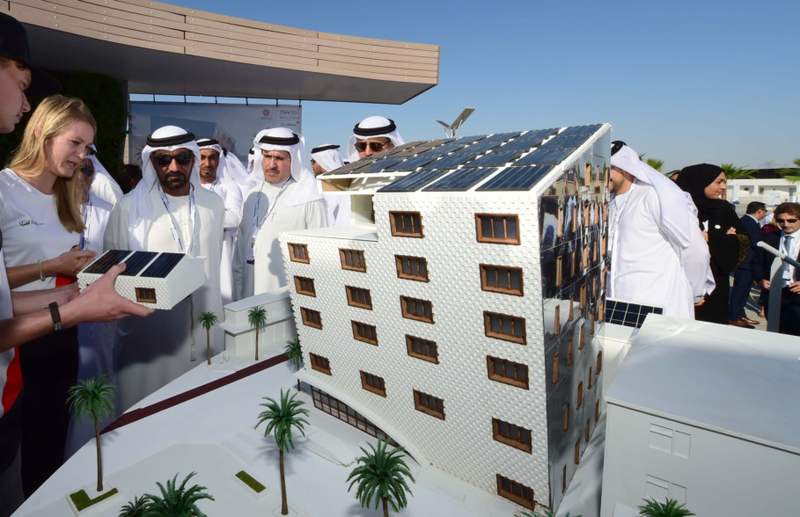 They constructed Barjeel wind towers as natural air conditioners, to overcome high temperatures,” Al Tayer said. *Winning house will be announced on November 28.